Wrap up warm and get out in all weathers for a walk, hike or trail run. 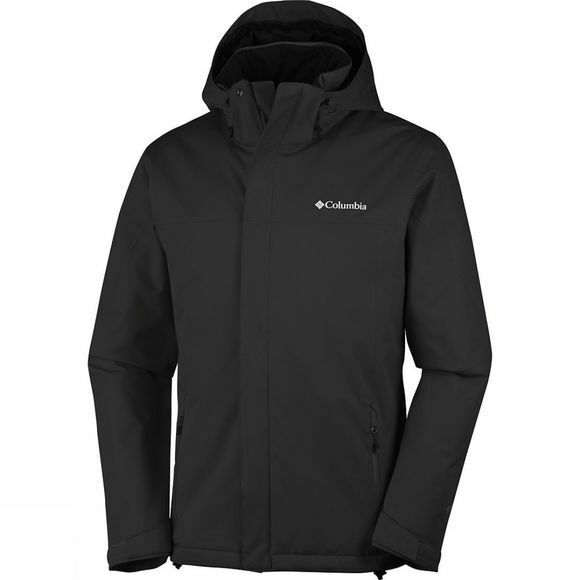 You'll have maximum comfort and warmth with an Omni-Heat Thermal Reflective lining and insulating technologies. 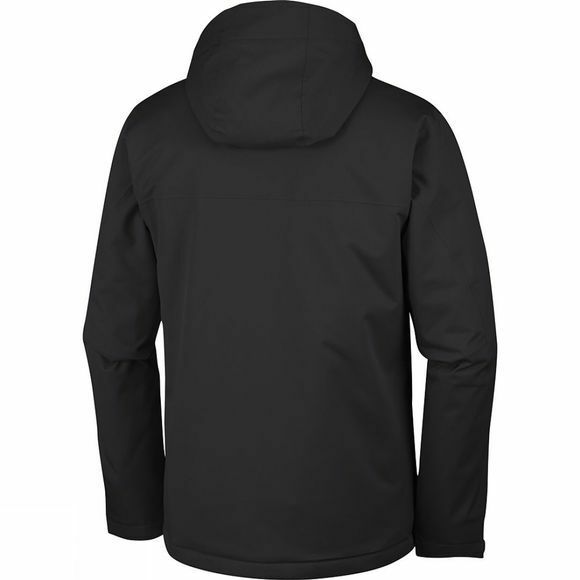 Stay dry with a waterproof and breathable guarantee. The adjustable storm hood, cuffs and hem ensure a perfect fit.